Today, critics of the Qatari government will attend a conference- organised by Qatari exile Khalid al-Hail- in London. The conference seeks to highlight the “true facts” of Qatar’s support for political Islam, the contribution of its foreign policy to regional instability, its poor record on human rights and the use of the Al-Jazeera news outlet as a tool of the state. 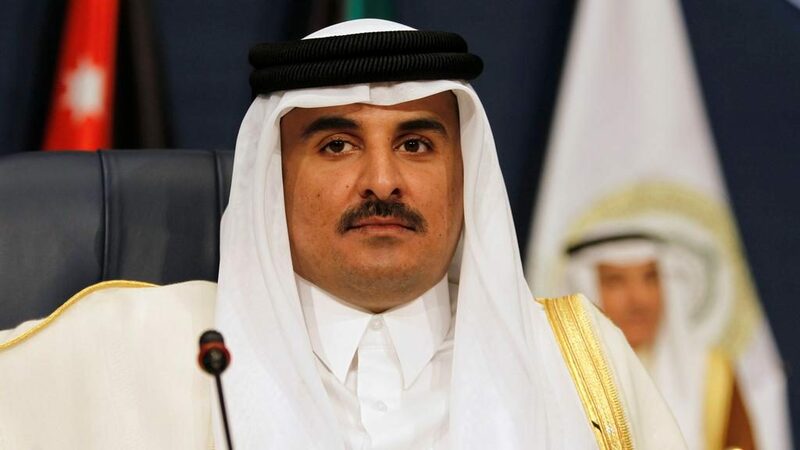 An ardent opponent of the emirate, al-Hail previously attempted to unify domestic and international opposition under the banner of the Qatari Youth Rescue Movement in 2010. Al-Hail’s connections with anti-Qatar Egyptian billionaire Naguib Sawiris, overt promotion of the conference within Saudi Arabia and lack of transparency on funding for the event have all worked to undermine the credibility of the conference as a source of unbiased discussion. Khalid al-Hail’s personal political motives, dubious connections to regional actors and lack of transparency has turned the event into a sideshow of the Gulf crisis; expect the conference to contribute little towards a resolution.